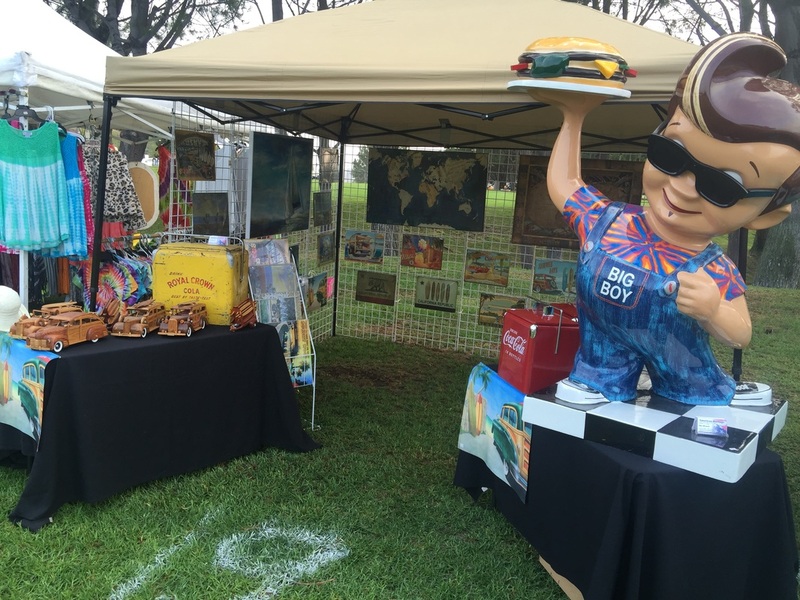 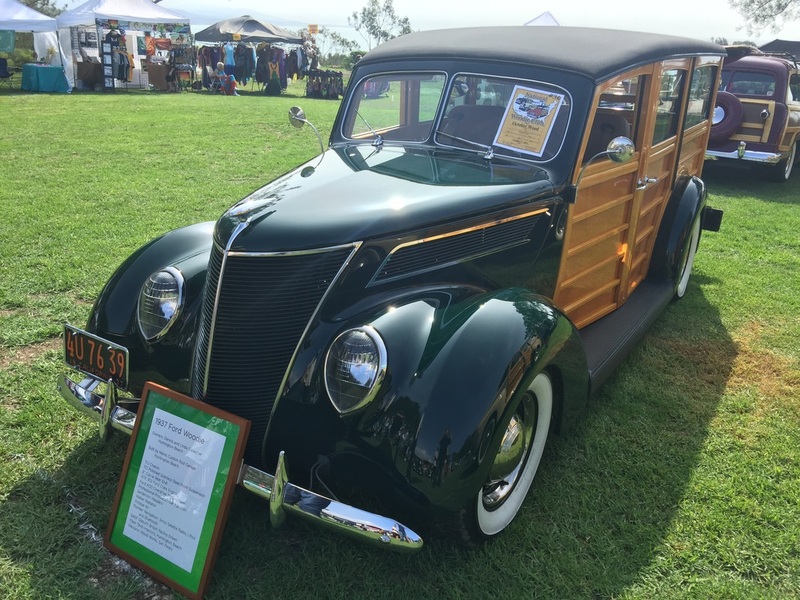 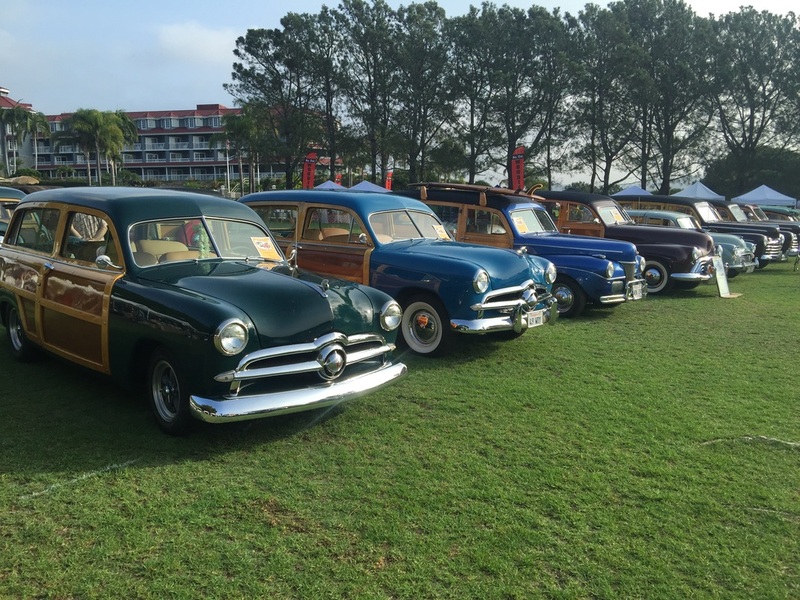 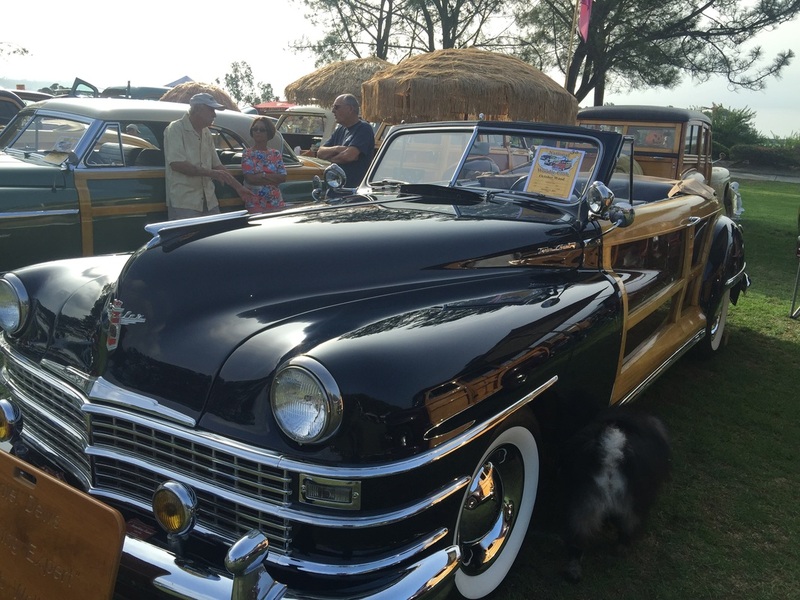 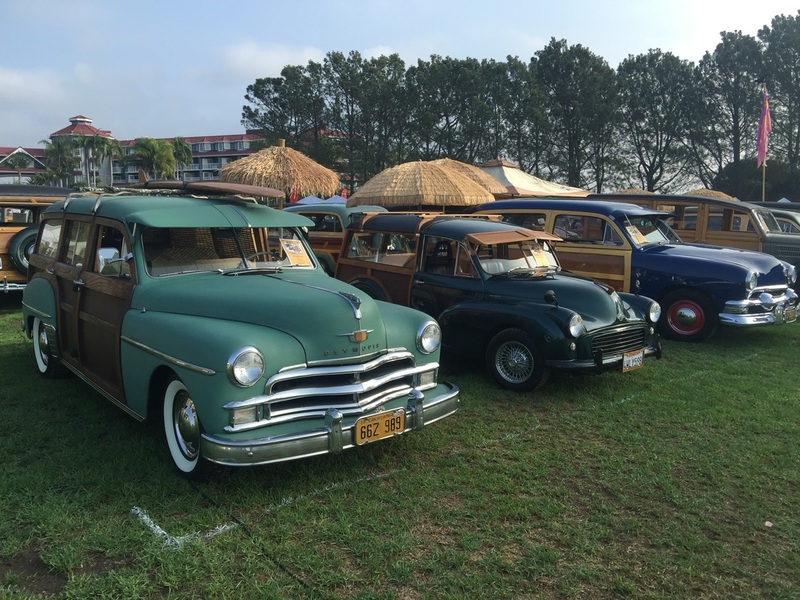 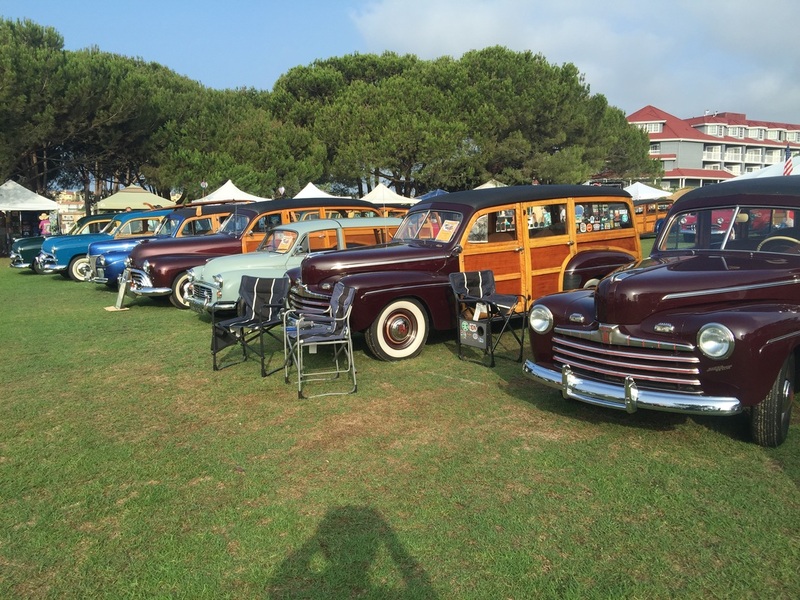 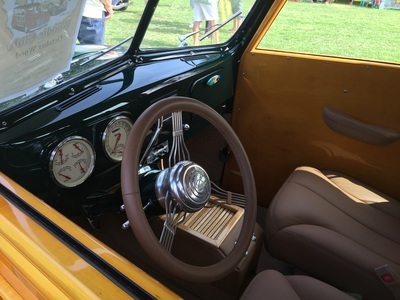 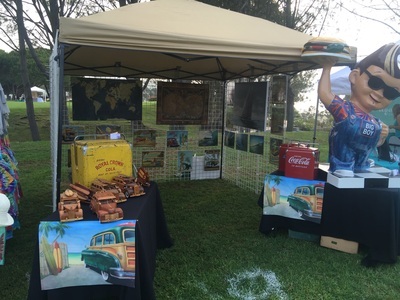 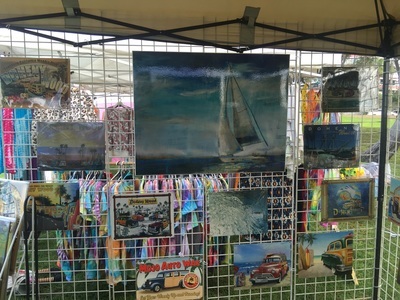 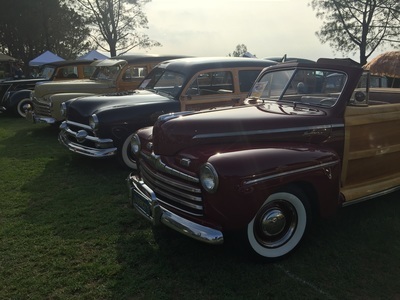 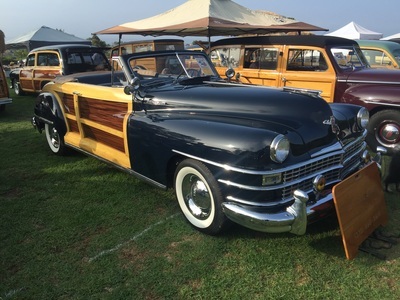 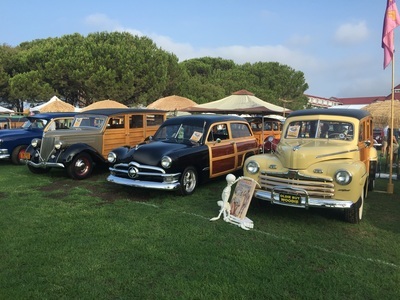 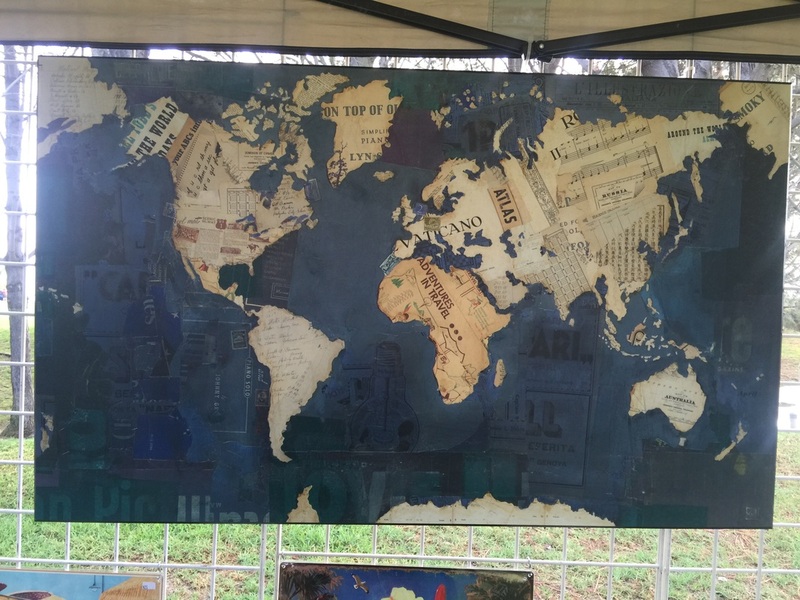 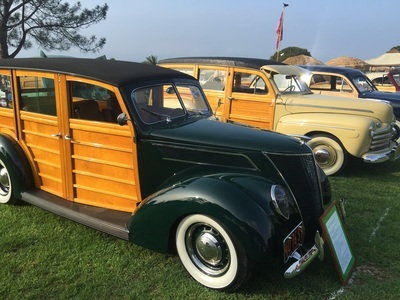 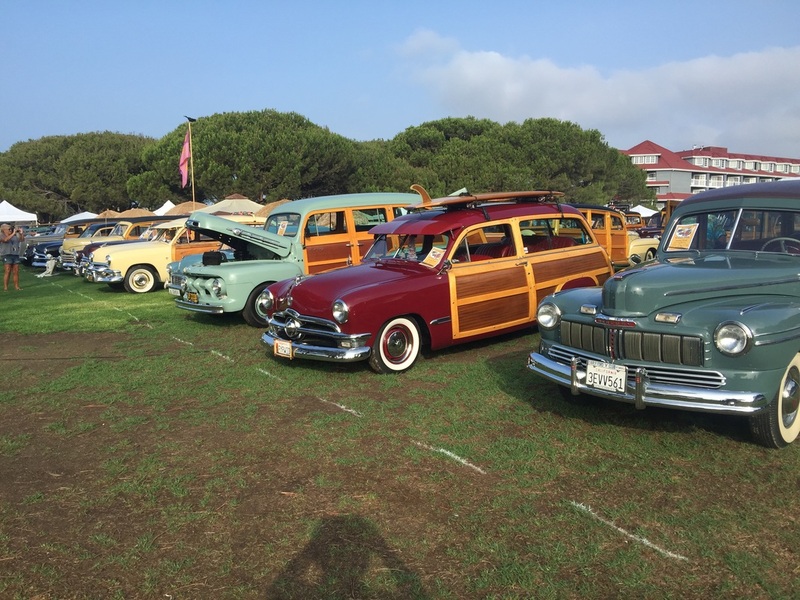 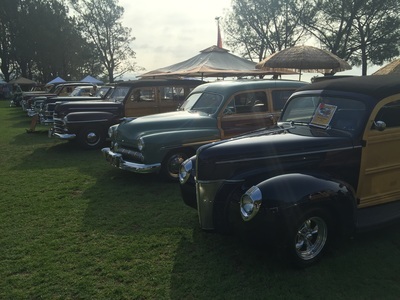 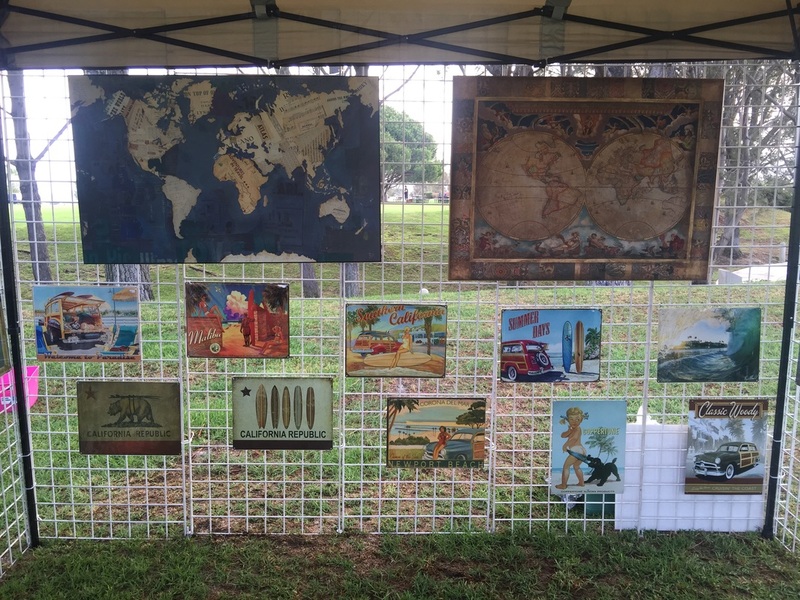 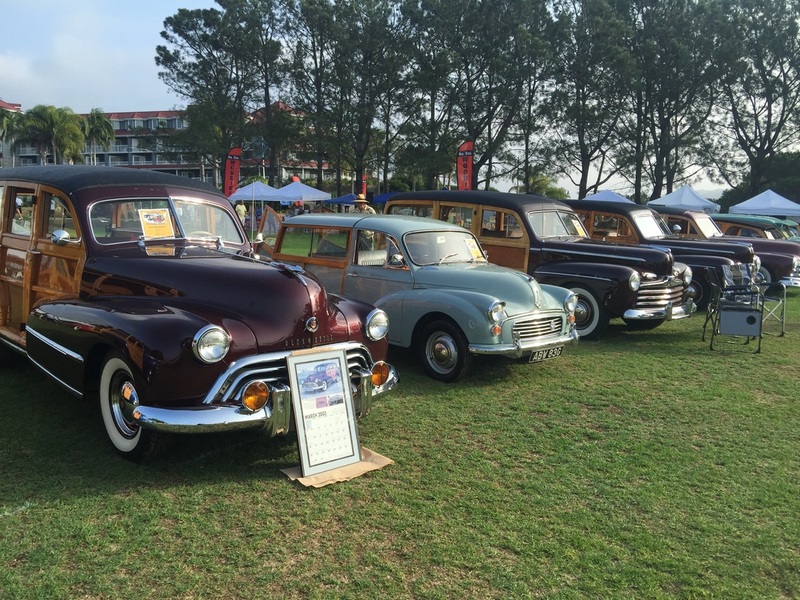 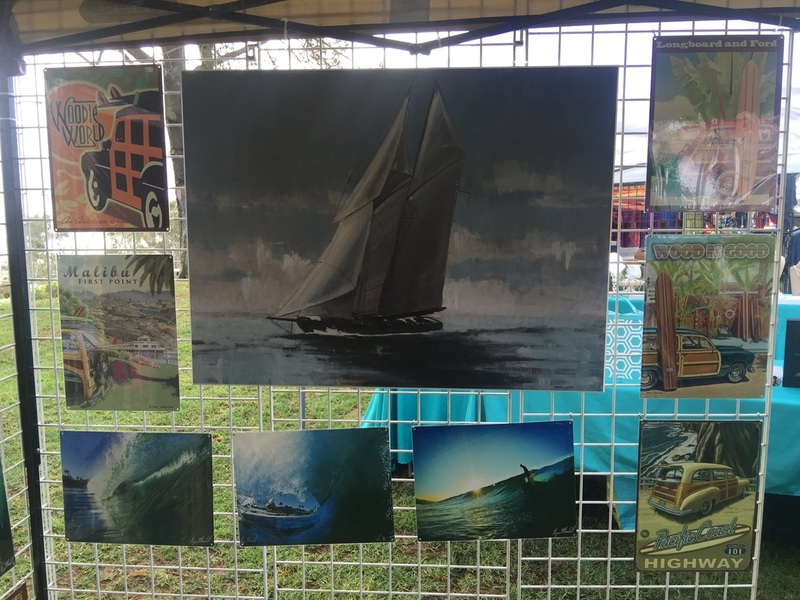 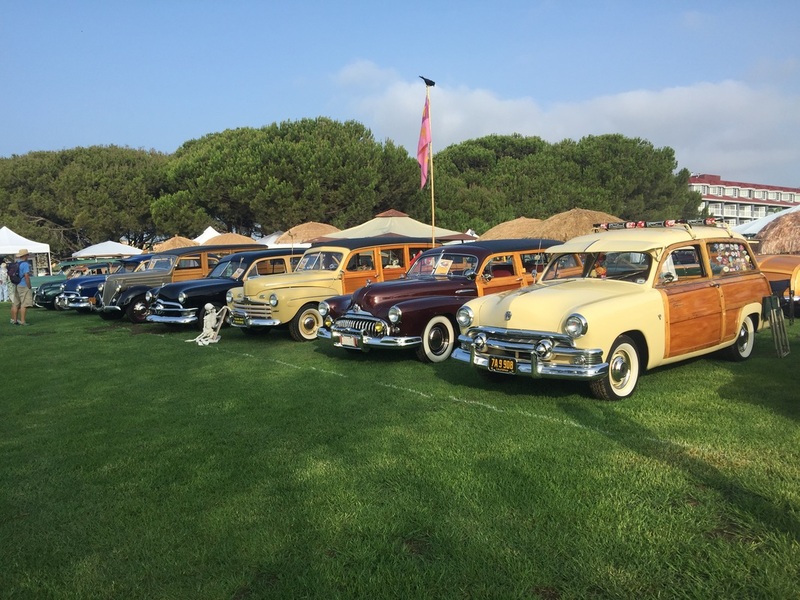 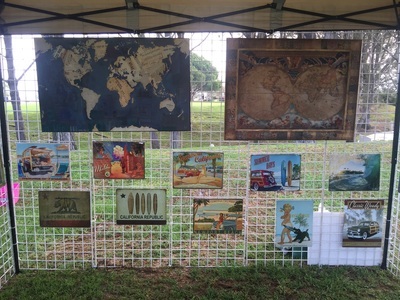 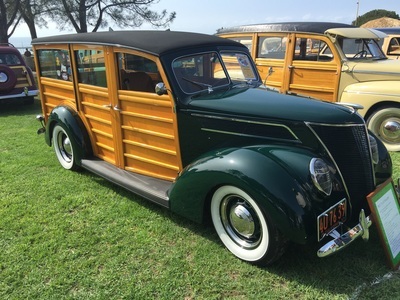 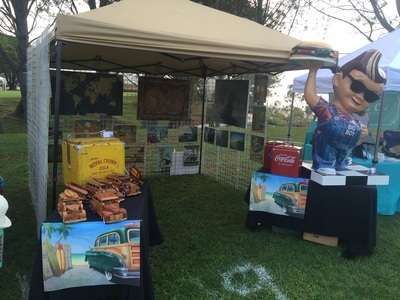 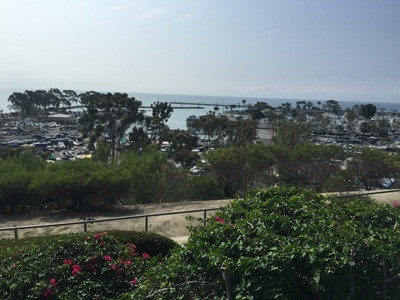 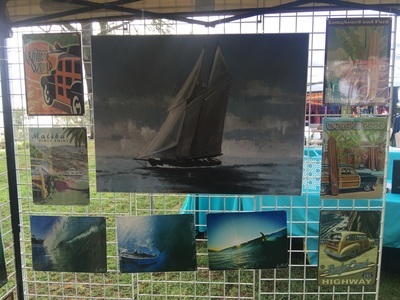 I had the pleasure of participating in a Woody event at the Dana Point Golf Course. 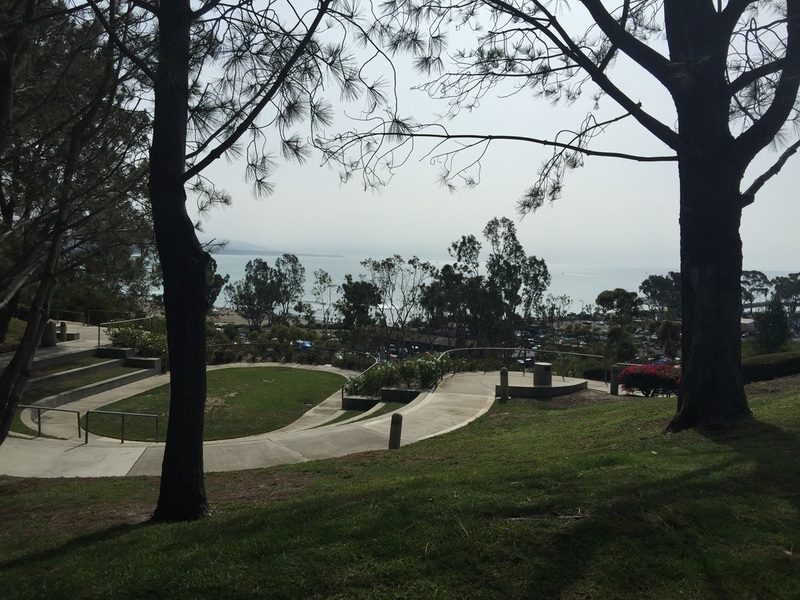 The weather was perfect... the only downside? 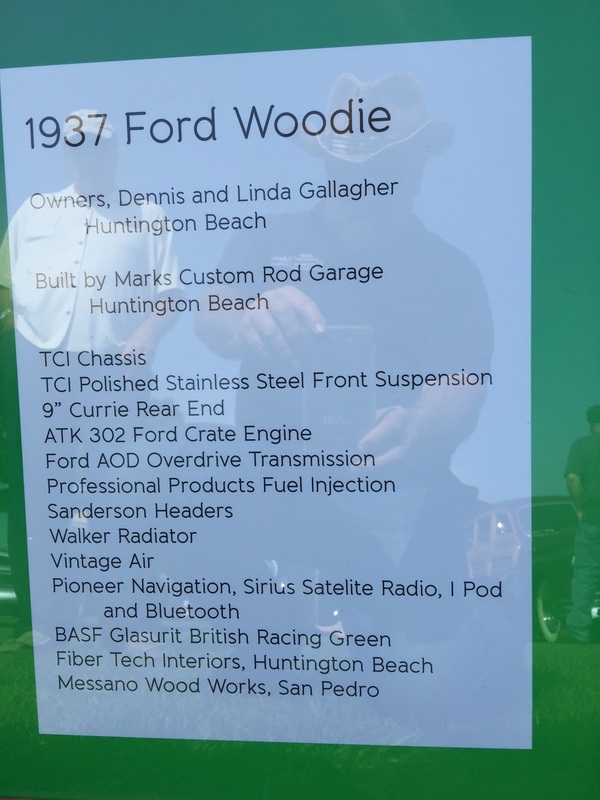 There was little to no public besides the people who brought their own cars.